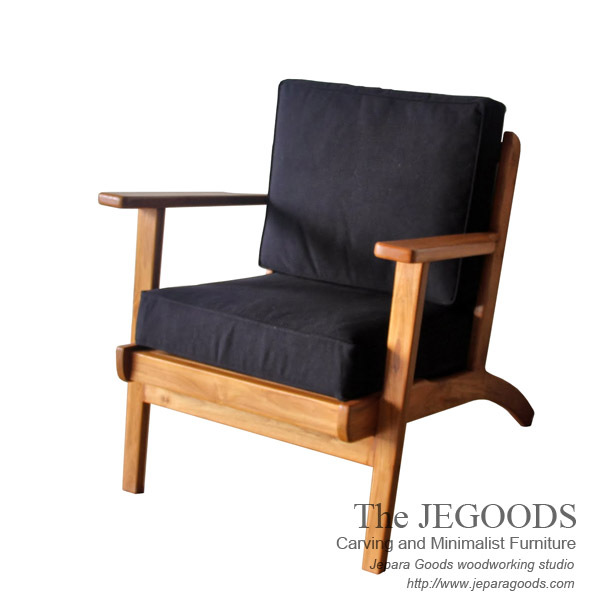 We offer you an affordable danish retro inspired furniture range for your home. Skandin Hans Deep Chair is minimalist shape that can bring a distinguished look to any modern living spaces. Made of solid teak Indonesia wood with traditional construction method finished by our wood craftsmen in Jepara, Central Java.